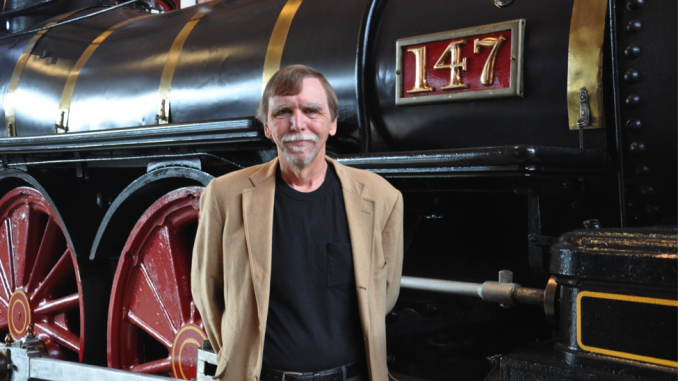 January 29, 2017 – “The First Front: The Baltimore & Ohio Railway During the Civil War,” by Daniel Carroll Toomey. Each lecture in the series will be held at St. James United Church of Christ, 10 East Broad Way, Lovettsville, VA., at 2:00 p.m. on the dates listed above. Admission is free, but donations are welcome to defray expenses of the program. For more information, visit www.lovettsvillehistoricalsociety.org or email info@lovettsvillehistoricalsociety.org.